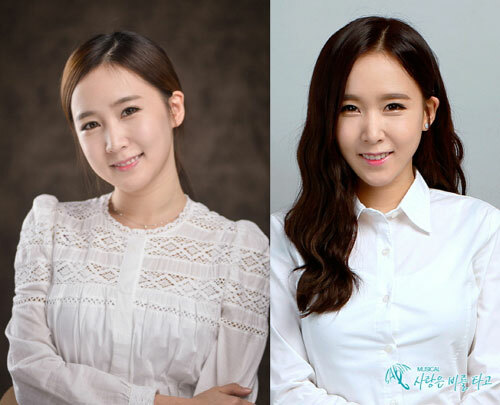 Girl group Crayon Pop's Way will perform in a musical, after her twin sister Choa, another member of the five-member group, made her stage debut recently. Choa is currently appearing in the musical "Last Princess," which will run until late this month, while Way has been cast in a new indie musical running until August. The twin sisters said they are excited by the opportunity to display their individual charms in separate musicals. "Choa and Way have taken acting and singing lessons for a long time," their agency, Chrome Entertainment said in a press release. "All the members of Crayon Pop hope to expand their careers into various fields, rather than focusing solely on singing." Rolling Stone Picks K-Pop Groups Most Likely to Make It in U.S.